During the last couple of hours, there have been numerous reports about a possible release of the jailbreak for iOS 8.2, by TaiG, but most of these were unfortunately proven to be wrong. However, don’t be saddened by this fact, as TaiG, the firm which is most likely going to release the new jailbreak has said that they are hard at work on it and that chances are that they will finish working on it as soon as possible. While the TaiG team was speculated to be able to release a jailbreak for the device during the 2015 Mobile Security Summit, also known as the MSS in Beijing a day ago, they have shared a couple of updates stating that they are working on it, but aren’t ready to release the jailbreak yet, which is totally understandable, given the small amount of time that the latest version of iOS has been up on the market. Together with this, a well-known iOS exploit hacker known by his name of Comex has also confirmed via a tweet that there has been no announcement about the latest jailbreak so far, but that there will be in the near future. Based on everything that has been outlined so far, the rumours stating that the TaiG jailbreak for iOS 8.2 was already released are false, as the company is working on it, but isn’t ready to release the jailbreak at this moment. Based on everything that has been outlined so far, do you plan on Jailbreaking your iOS 8.2 device soon? 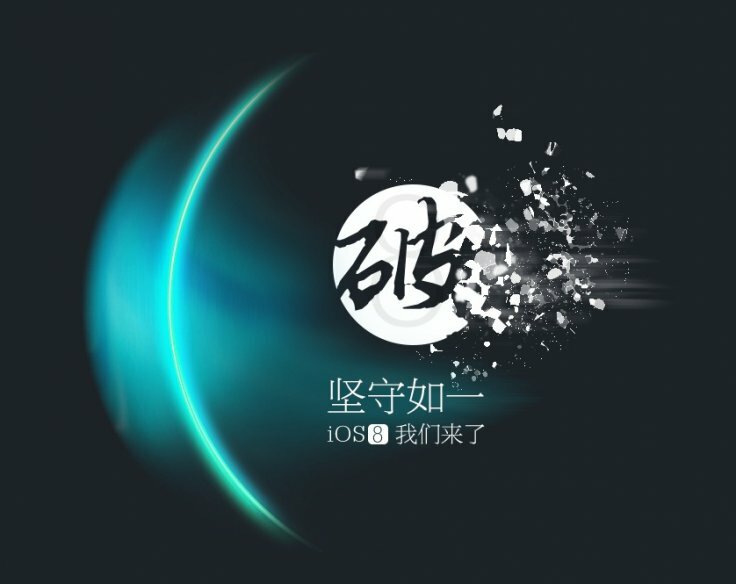 If yes, will you use the TaiG iOS 8.2 jailbreak? Let us know your thoughts in the comment section below.